The British sheep sector is calling on MPs to carefully consider the implications on farmers if the Prime Minister's Brexit deal is voted down tonight. Theresa May will bring her deal back to parliament for MPs to vote on in the so-called meaningful vote two. 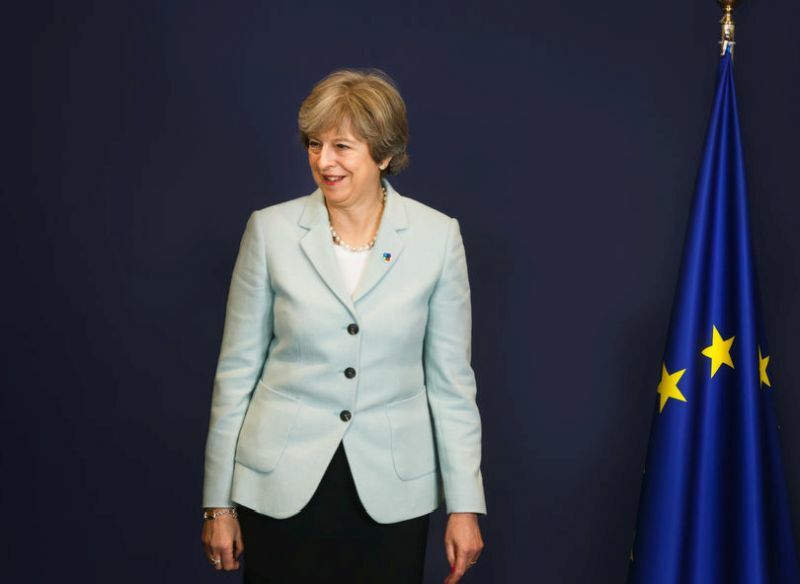 If her deal is defeated again, it will be followed by a vote on Wednesday 13 March on leaving the EU with 'no deal'. If this is rejected by MPs, a vote on Thursday 14 March will take place looking to extend the date the UK leaves the EU. Because of the increased political uncertainty, the National Sheep Association (NSA) has called on MPs to consider the implications of voting down Mrs May's deal. It highlights the 'devastating' impact losing market access and trading sheepmeat with high tariffs applied would have on sheep farmers in the UK if the UK left the EU with 'no deal'. NSA Chief Executive, Phil Stocker said: “After another few months, we find ourselves again hoping MPs will act in the best interests of our industry and many of the wider business interests of the country and support the deal which would prevent the serious implications of a no deal Brexit. The group is calling on the government to deliver on a 'no deal' contingency plan, reiterating the calls it made last year. In October, the NSA set out its plan for what it expected from government to help prevent the projected damage that is still a real possibility for sheep farmers. The sector has called for the public procurement of British produce, for an investment in cold storage and for support to help sheep farmers offset the 40-50% tariffs they could be facing. Mr Stocker said: “This generated some very positive discussions, and we have some assurances that should help us, but we’ve yet to have in writing a plan for what happens on the 29th of this month without a deal being in place.